Pokemon Detective Pikachu is set to hit theaters in North America on May 10, 2019. The film -- which was inspired by the Detective Pikachu Nintendo 3DS video game from 2018 -- will follow the adventures of a boy named Tim, who teams up with the talking Detective Pikachu (voiced by Ryan Reynolds) to uncover the mystery surrounding Tim’s missing father. Like many kid-friendly movies, all sorts of merchandise and collectibles will be released before and alongside the film, and we’ve got a first look at some of these items. Fans of the Pokemon Trading Card Game (Pokemon TCG) will be able to collect 26 new cards based on the characters from the film, like Detective Pikachu, Greninja, and Charizard, with artwork matching the CGI versions of the Pokemon in the movie. 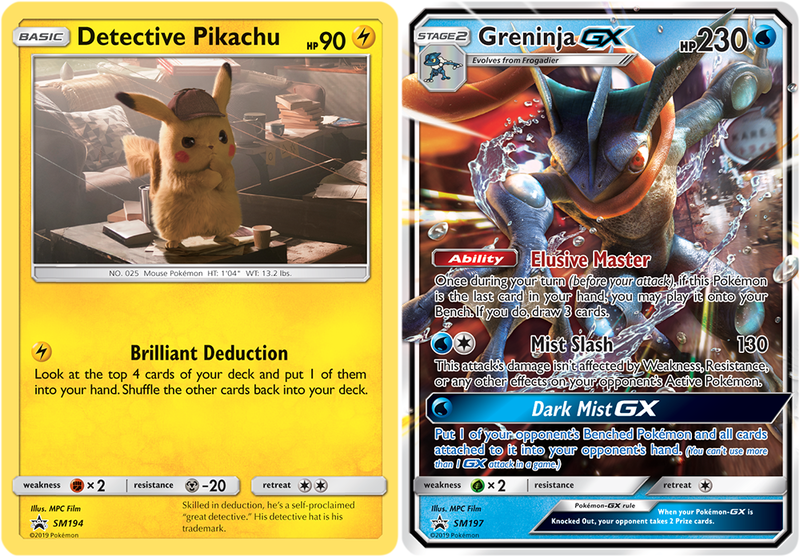 The first wave of Pokemon TCG: Detective Pikachu items -- which includes four-card booster packs, as well as larger themed collections -- will hit store shelves in North America on April 5, 2019. 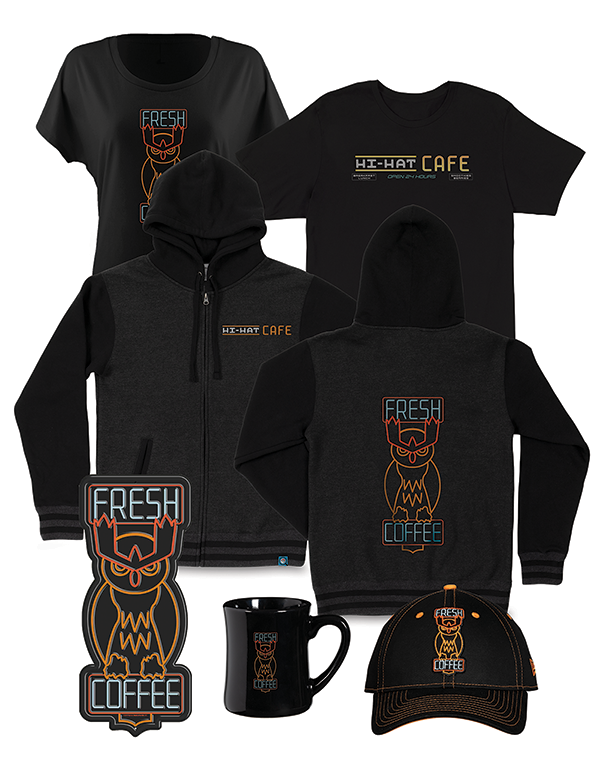 Trainers who want to refresh their wardrobe can look forward to new clothing and accessory items being available on PokemonCenter.com, the official website for Pokemon merchandise. Two waves of items will be released -- the first on April 2, 2019, and the second in May. Finally, a variety of toys will let kids (and adults) use their imaginations to bring the world of Detective Pikachu to life outside of the movie. In April, toy company Wicked Cool Toys will release a variety of 2-inch and 3-inch figures of characters from the film, like Detective Pikachu, Psyduck, and Mr. 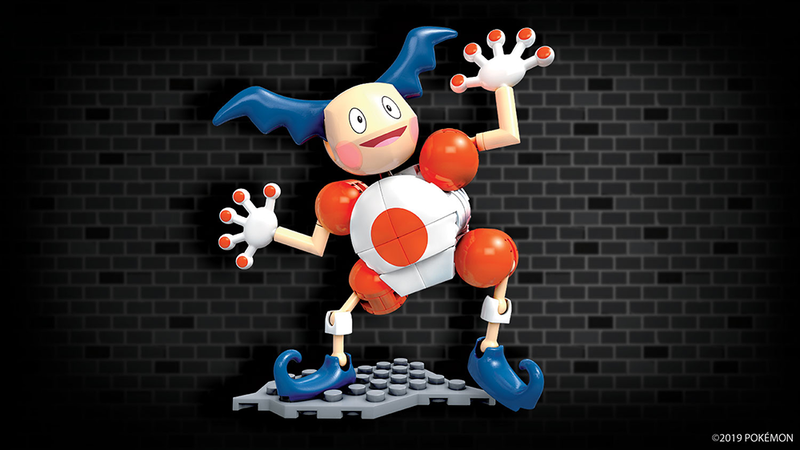 Mime, among others. 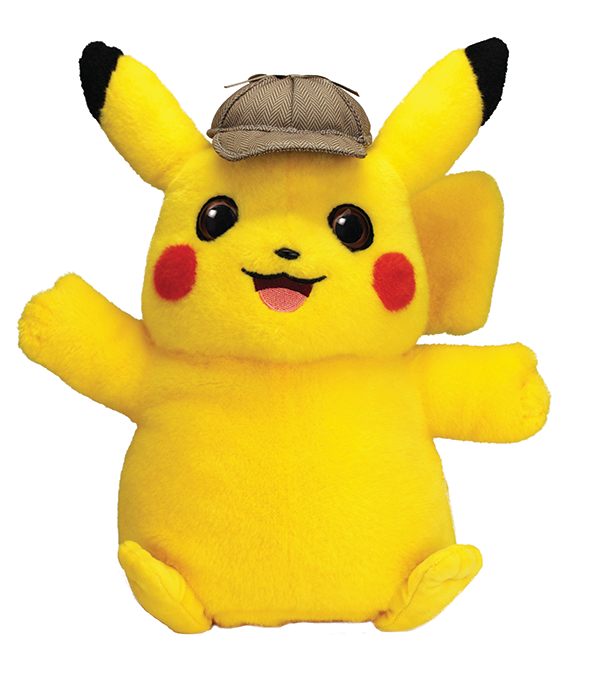 A talking Detective Pikachu stuffed animal will also be available. He’ll have two voice modes (“Detective Pikachu” and “Pikachu”), and owners will be able to interact with the plush to hear 14 different responses. It will even have moving ears! Mattel’s Mega Construx line will also be updated with new building kits. 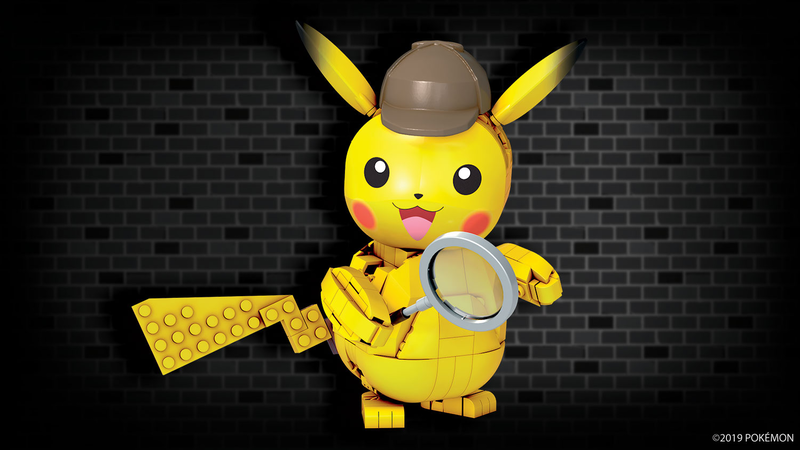 On March 25, 2019, fans will be able to pick up the Mega Construx Detective Pikachu and/or Detective Pikachu Mr. Mine kits, which let them build the two characters from the film. Both finished figures are poseable, so users will be able to display them however they’d like. This is already a lot to take in, but even more goodies will be released closer to the film’s debut. Keep checking back with SuperParent for more.